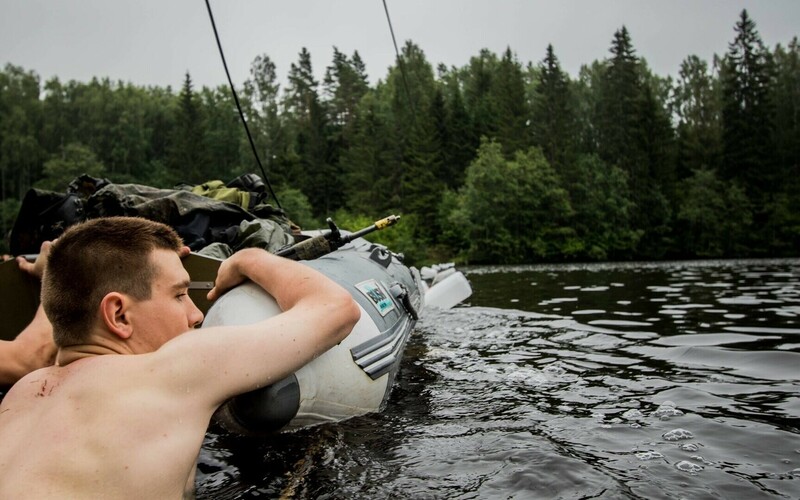 The international Admiral Pitka Recon Challenge which ended in Surju on Friday was won by the first team of the Tallinn Subunit of the volunteer Estonian Defence League, followed by the first team of the Scouts Battalion of the Estonian Defence Forces (EDF) and the third team of the Defence League's Pärnu Subunit. 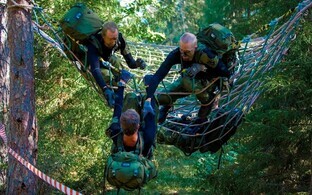 Participating in the 2017 edition of the Admiral Pitka Recon Challenge, considered to be one of the toughest military endurance competitions in the world, were 28 four-member teams from 11 countries who had to solve different tasks requiring military skills while traversing a long-distance course approximately 120 kilometers in length, according to EDF spokespeople. In order to minimize the home field advantage of local teams, the competition is held in a different part of Estonia every year; this year's challenge took place in Western Estonia's Pärnu County from Aug. 1-4. All told, 24 of the 28 teams that began the competition reached the finish line. 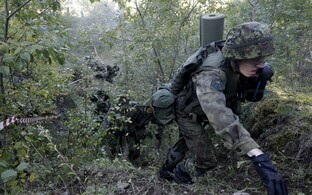 The four-member teams represented defense organizations of Bosnia and Herzegovina, Denmark, Estonia, Finland, Hungary, Latvia, Lithuania, Poland, Sweden, the United Kingdom and the United States. Estonian Defence League chief Maj. Gen. Meelis Kiili was in charge of the volunteer corps-organized event; reserve Capt. Tomi Haimelin of Finland served as chief umpire.